The Foreign and Commenwealth Office set up The Know Before You Go campaign (KBYG) to help give advice to people traveling abroad. The campaign advises on everything from travel insurance through to contacting the consulate abroad. 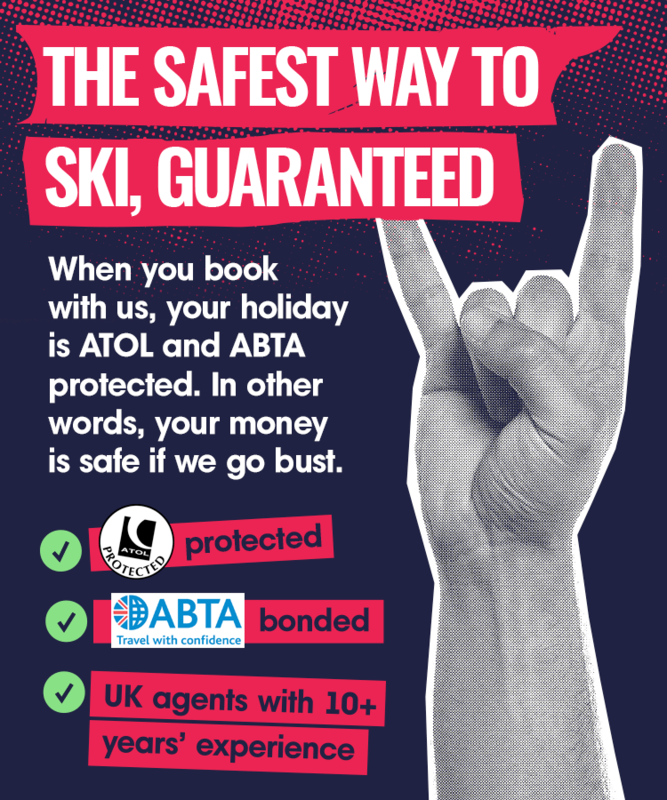 We are working in association with the Know Before You Go Campaign to ensure British travellers are safe when abroad. Before you travel overseas, we recommend you take a look at the FCO website it is full of essential advice and tips for travelling and up to date information about your destination country information.